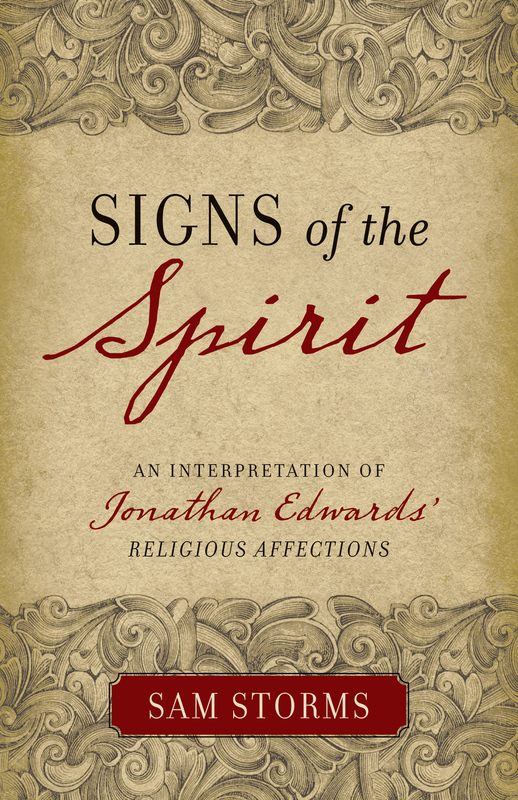 Each chapter is devoted to one question and challenges readers about their relationship with the Spirit and about Christian living in general. Readers are also given key elements for thinking theologically and implications for their belief and behavior. It's a brief, reader-friendly book full of solid, reassuring answers. 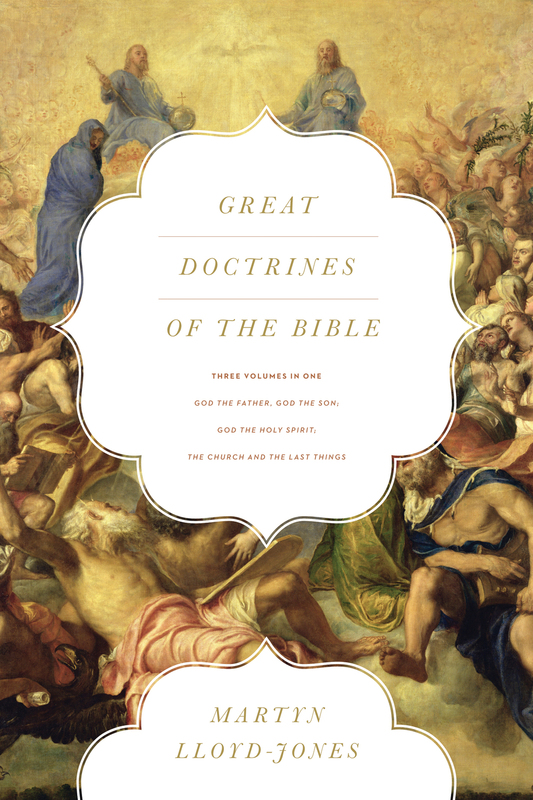 Graham A. Cole (ThD, Australian College of Theology) is the dean and professor of biblical and systematic theology at Trinity Evangelical Divinity School. An ordained Anglican minister, he has served in two parishes and was formerly the principal of Ridley College. Graham lives in Libertyville, Illinois, with his wife, Jules. "I cannot imagine that there are many pastors who have not heard each of the six questions that Graham Cole raises. Here are serious, careful, practical, theologically alert answers. This book deserves the widest circulation." "Pneumatology has been sadly neglected in recent evangelical theology, and when it has been touched upon, it has trended toward either the speculative or the sensational. But here is a book on the Holy Spirit that is practical, relevant, balanced, and useful in the lives of God's people everywhere. 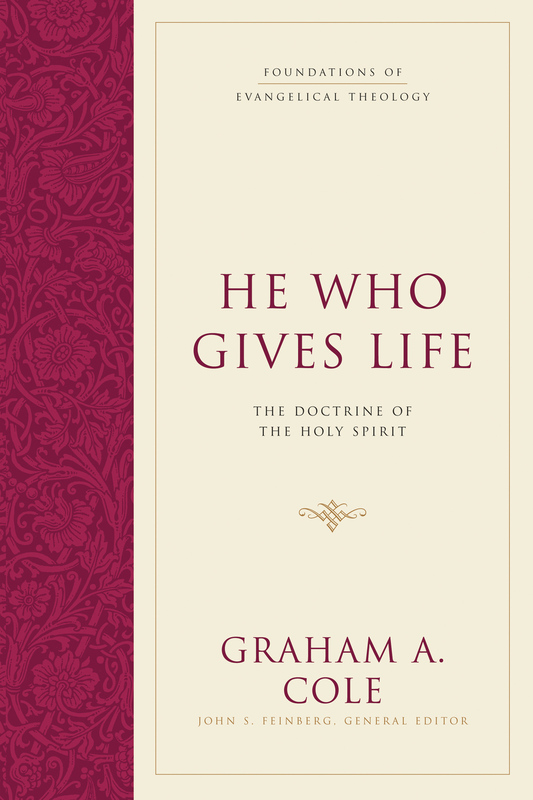 This book provides important grounding for a fuller theology of the Holy Spirit, and I commend it to all believers who are serious about the Christian life." 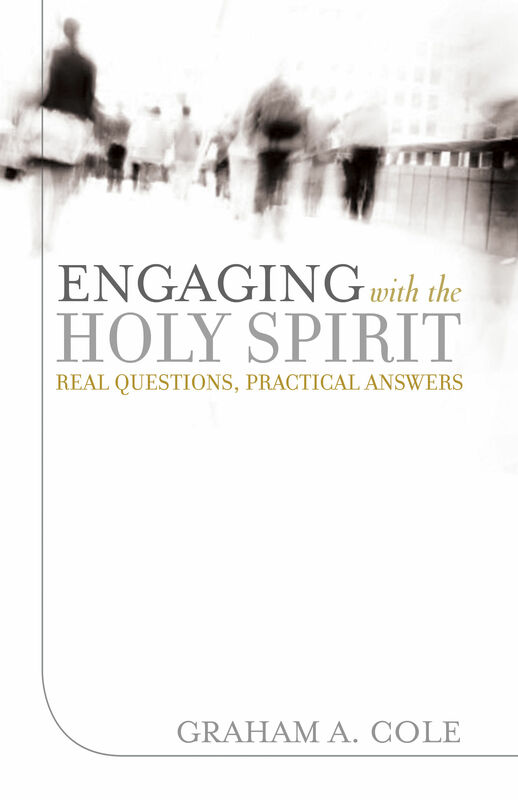 "Drawing from the well of his extensive and rigorous study of the doctrine of the Holy Spirit, Graham Cole gives refreshingly clear answers to six crucial questions that earnest Christians invariably ask. The answers are sure to grace the church, because what Christians believe about the third Person of the Trinity will determine how they live. This is an important, accessible, life-giving book." "When churches wrestle with division over contradictory views related to the work of the Holy Spirit, this book will provide lucid and succinct guidance. When individuals fear they have grieved the Holy Spirit, Dr. Cole's teaching will provide clarity and encouragement. When church leaders long for their congregations to know the filling of the Spirit of God, they will find wisdom in this book. I recommend it highly."